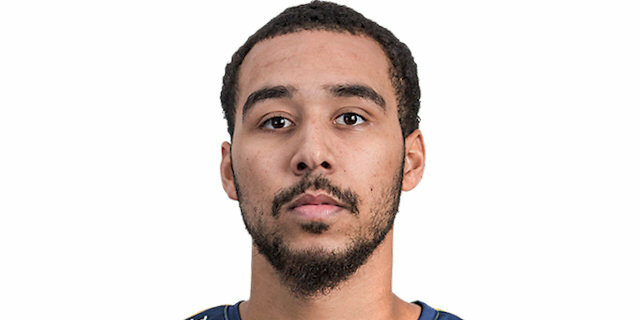 Played college basketball at North Florida (2013-17). Moved to Italy for the 2017-18 season, signed by Victoria Libertas Pesaro. Moved to Israel for the 2018-19 season, signed by Hapoel Tel Aviv. In December’18 moved to Italy, signed by Fiat Turin. Named to the 2014-15, 2015-16 and 2016-17 All-A-Sun 1st Team.